Painting Contractor in Hilsdale, New Jersey. J J & M Painting has been painting in Hillsdale since 1987. We are a local licensed and full insured independent painting company based in Bergen County. We have over 30 years experience in residential and commercial painting with a proven track record in Hillsdale. 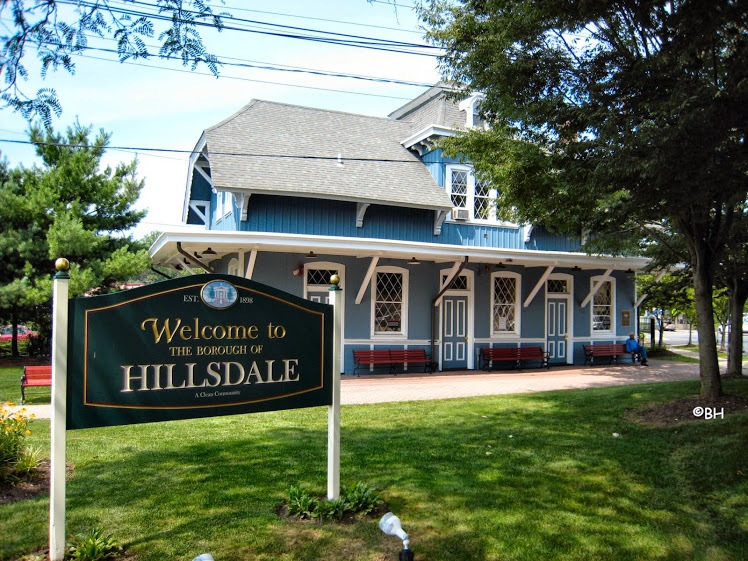 Some of our Customers in the Hillsdale area include churches, country clubs, real estate firms, residential and commercial companies.